2010 February » Change Myself. Change the World. It is funny to imagine how other people see someone close to you in your life. 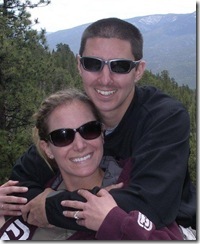 But I wish everyone had the privilege of seeing all the things I get to see about Todd Ramirez every day. 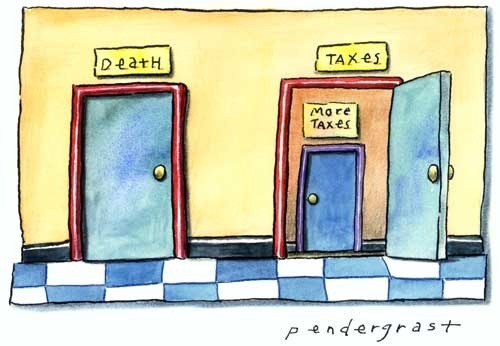 Death and Taxes. In general my philosophy has always been to put them both off as long as possible. But an amazing thing happened this past week. I finished my taxes and sent them off on Tuesday! That had to be some kind of miracle. I don’t think I have ever finished before April. I remember one year in college I dropped them off at a desk at the airport on April 15th on my way to a catch a flight I was probably late for. My tax accountant (also my uncle) who knows me too well had already filed an extension. That is sad. Not this year though! I tell myself every year that I am going to finish by the end of February. And what-do-ya-know? I finally did it! February 27, 2010 · Filed under 2. Get organized. 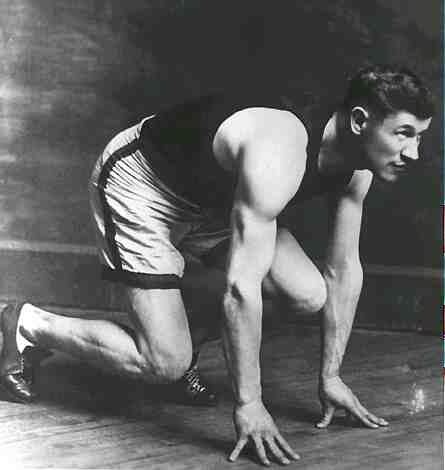 Jim Thorpe (1888-1953) – pentathlete, decathlete, general track and field, professional baseball, professional football, and professional basketball. Jim Thorpe has been named the greatest athlete of the first half of the 20th century. In 1912, he easily won Olympic gold medals in both the pentathlon and decathlon and placed third in the javelin, an event he had never competed in before. When it was discovered that Thorpe had received as little as $2 a game to play baseball in North Carolina he was stripped of his medals by the IOC. Strict rules dictated that since he had received money, he was a professional and thus not qualified to have competed. Professional Baseball 1913-1922: New York Giants, Cincinnati Reds, Boston Braves. Scored 91 runs, had 82 RBI and hit .252 in his 289 games. As a baseball player he met the Pope, the last khedive (viceroy) of Egypt, and played before King George V.
Professional Football 1913-1928: Pine Village Pros, Canton Bulldogs in the American Pro Football Assoc which became the NFL. The team had 25 straight games without a defeat, a record that still stands. Thorpe played in 52 and was their best player. Professional Basketball 1926-1928: Recently, it was learned that Thorpe, of Native American descent, played pro basketball for a team called "Jim Thorpe and His World-Famous Indians". Although they were not an NBA team, they were professionals. Remaining years: The end of Thorpe’s career coincided with the Great Depression. Thorpe struggled to support his family and spent his remaining years in poverty struggling with alcoholism. I started this one as a regular blog post but quickly realized I needed a whole page for this guy. 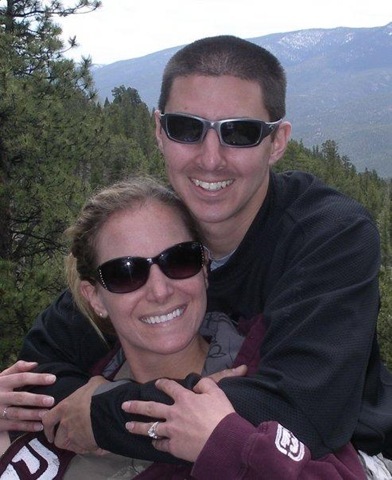 His story is amazing, compelling, and heart-breaking. 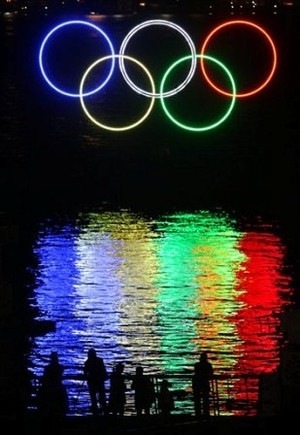 In 1972 the Olympics returned to Germany for the first time since Hitler ruled, nearly 35 years. 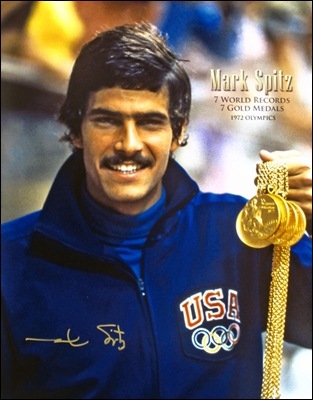 After winning 6 gold medals swimming for the US Team in the Olympics in Mexico City in 1968, athlete Mark Spitz was back for more. 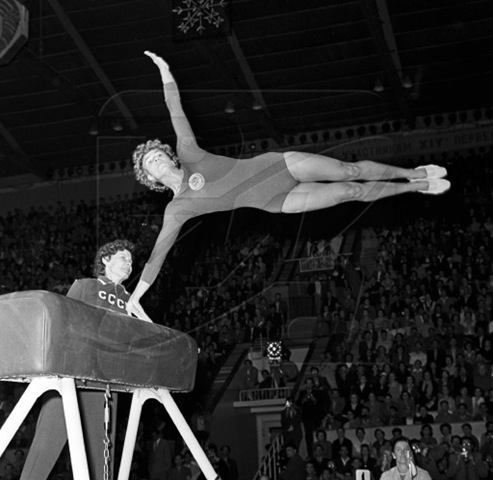 During the 1972 games in Munich, Spitz topped his previous performance by setting a new world record in each of the seven events he competed in making him one of only 5 athletes with more than 9 Olympic Gold Medals. After his final victory he was quickly evacuated when 11 Israeli athletes and officials were kidnapped and killed by Palestinian terrorists. Officials worried Spitz would be targeted because of his Jewish heritage. 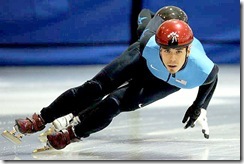 His record of winning 7 gold medals in a single Olympics was unbroken until the performance of Michael Phelps in 2008. 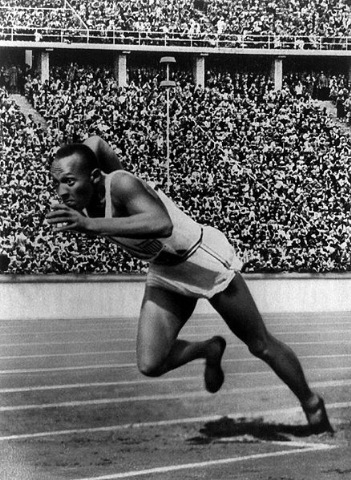 Jesse Owens tied the world record in the 100-yard dash during a track meet in high school. In college, as an African-American, he travelled with his team but was required eat in black-only restaurants and sleep in black-only hotels. Despite winning a record of eight individual NCAA championships in 2 years that still stands, he was never awarded a scholarship and had to work part-time to pay for school. During the Big Ten meet in Ann Arbor, Michigan, Owens set three world records and tied a fourth, a feat named by NBC announcer Bob Costas as the best athletic achievement since 1850. In 1936 Owens competed for the US in the Summer Olympics in Berlin. Adolf Hitler had used the games to show the world a resurgent Nazi Germany. By allowing only members of the Aryan race to compete for Germany, Hitler hoped to demonstrate racial superiority. During those games, Owens won four gold medals, a performance unequalled for almost 50 years until Carl Lewis won medals in the same events in 1984. February 22, 2010 · Filed under 1. Get fit., 9. Realize a childhood dream. The other day I was running on the treadmill in our basement thinking about what to do with the space behind the couch. 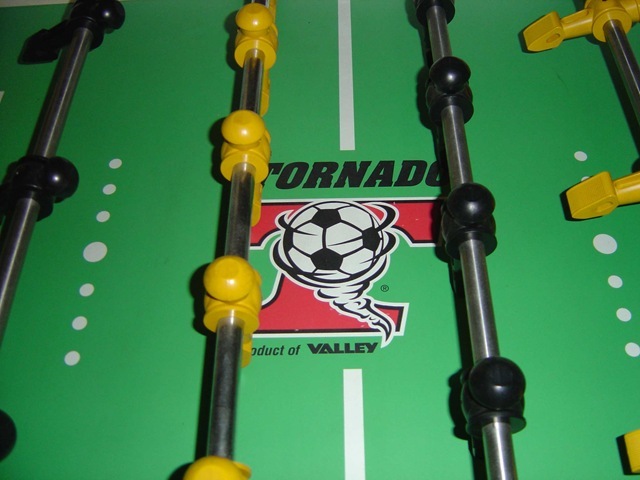 We half-jokingly but half seriously talked about getting a foosball table but they can be expensive, especially a Tornado. Later that day, just for fun, I checked Craigslist to see if anyone happened to be selling one. An hour earlier someone had posted a barely used Tornado for about a third the price of a new one. We are now the proud new owners of this foosball table. Gotta love Craigslist. February 20, 2010 · Filed under 2. Get organized. Well, I took last night off from healthy eating. Grandma did not disappoint. 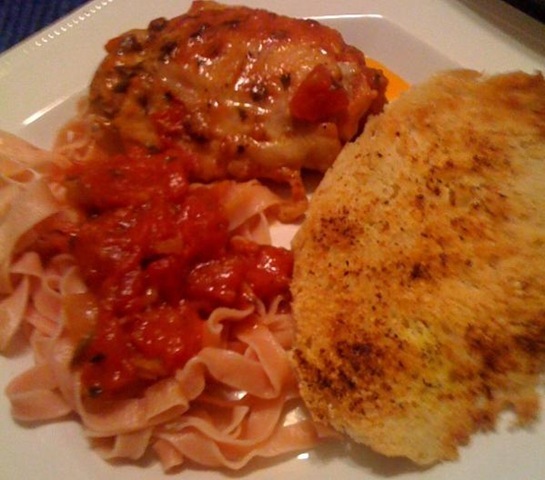 Last night it was Chicken Cacciatore over delicious pasta with yummy garlic bread. Mmmmm. I took that picture with a cell phone. It does not do it justice. The chicken recipe itself will be a great addition to the health food diet. It was the garlic bread that did me in. But it was sooo good. I was right, too. She did have M&Ms in the cabinet. I managed not to go near those. I also resisted the toffee in the refrigerator. Butter infused sugar covered in chocolate, my favorite. Not just any toffee either. It was Enstrom’s, the Lexus of toffee. I didn’t touch it. However, despite my best efforts, I just cannot say no to Grandma’s chocolate chip cookies. I caved. It was so worth it. No guilt. Today is another day. February 19, 2010 · Filed under 1. Get fit.